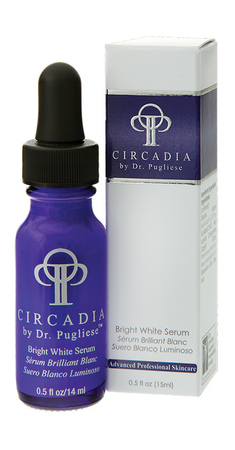 Lightweight milky serum formulated with potent antioxidants & inhibitors of melanin productions. 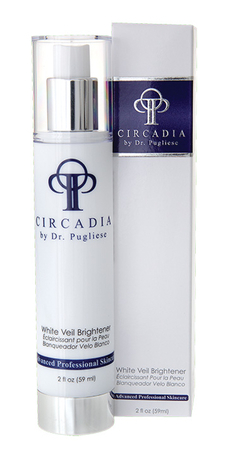 This mist complements our White Veil Brightener and Bright White Serum to help brighten dark spots. 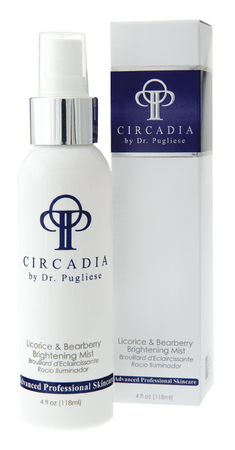 Silky fast absorbing lotion contains SepiWhite MSH Chromabright, to illuminate & brighten skin.